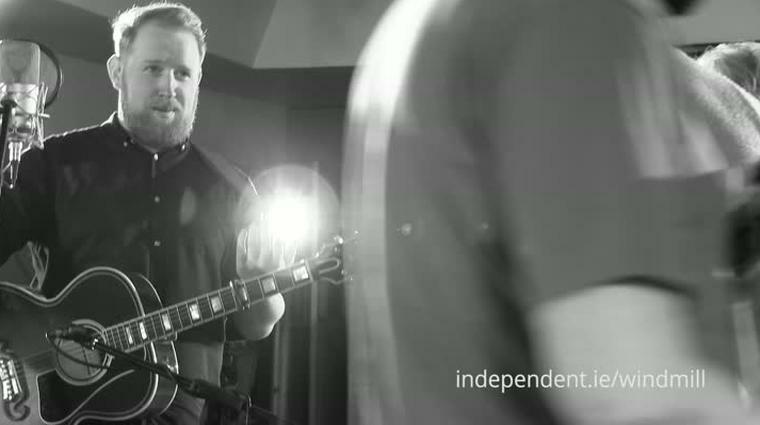 Gavin James talks to Barry Egan about jamming with that other ginger, Ed Sheeran, and reveals how his family have influenced the course of his career as he signs to Capitol in America. 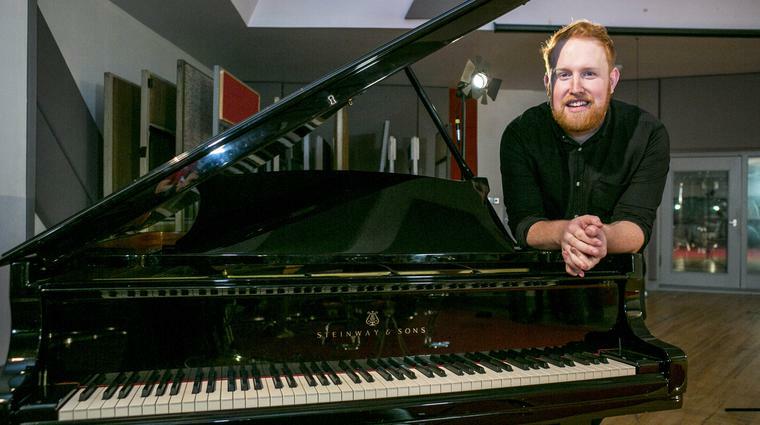 “Yeah!” smiles the aforementioned Mr Gavin James, who previously won the Meteor Choice Music Prize Irish Song of the Year for Say Hello. 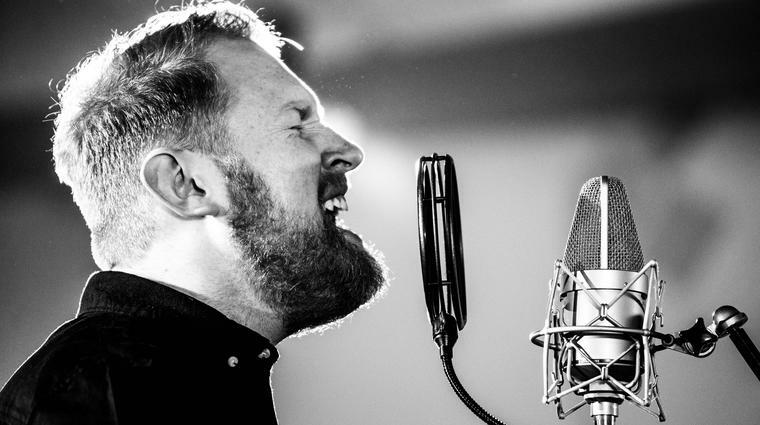 What, precisely, is the world missing out on if they ignore Gavin James? “A ginger with a beard,” he chortles. He isn’t, however, joking about going over to Poland to hook up with Mr Tedder in Krakow to “jam”. 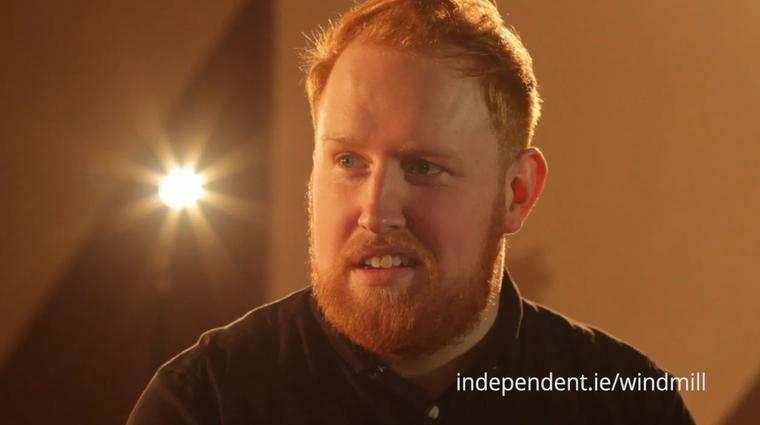 In reality, gasbag Gavin James, who grew up in Stoneybatter in Dublin, is a lovely guy too. He is full of charming stories about his youth — like how he always used to end up in hospital with asthma when he was a wee lad. He has distinct memories of being six and using his nebulizer to sing a surreal rendition of Michael Jackson’s Man In The Mirror. He thinks that’s what started him on the path towards singing for a living and getting people like Ed Sheeran and Ryan Tedder to sit up and pay attention to him. 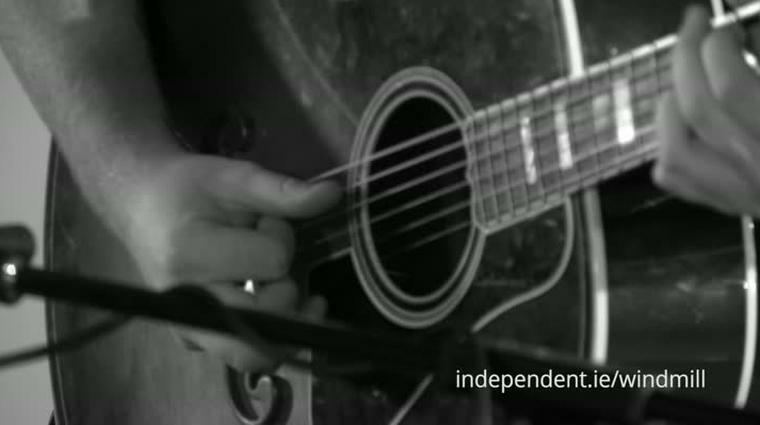 When Gavin recorded his version of Magnetic Fields’ Book Of Love for the Windmill Lane Sessions on Independent.ie, everyone in the studio sat up and paid attention too. I was crap when I was 17. I used to sound like a sheep! He has an incredible set of pipes on him. He has a touch of Sam Cooke, a touch of Van Morrison, but he’s still an original. You can see why the 22 year old has already sold out his show at the Olympia on March 20. “I’m bricking it!” he laughs. You can see why he could be — whisper it — the next Ed Sheeran, and is signed to Capitol in America. Since he was 17, he did “loads of residencies” in pubs around Dublin. There are of singers who have “residencies” in pubs — but they can’t hold a candle to you and your voice, I say. His answer turns self-deprecation into an art form. I ask him to show me what a sheep singing might sound like. He doesn’t hesitate. The days of vocal trial and error are long over — and Gavin has an album due out in summer, and there are great expectations for it.